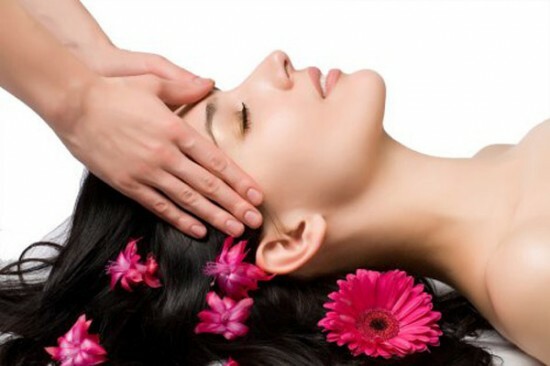 The hair is perhaps the only part of the human body that gets a lot of treatment. In addition, we are talking about it being treated not only weekly or monthly but on a daily basis. Agree or disagree? Treating our hair in the gentlest manner is the way to make it healthy. 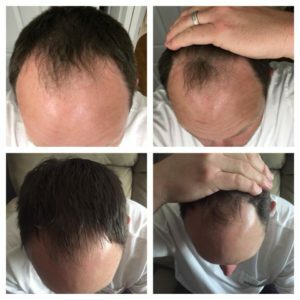 It would also help if we were aware of the process of hair growth to make us realize our responsibility in maintaining its proper condition. 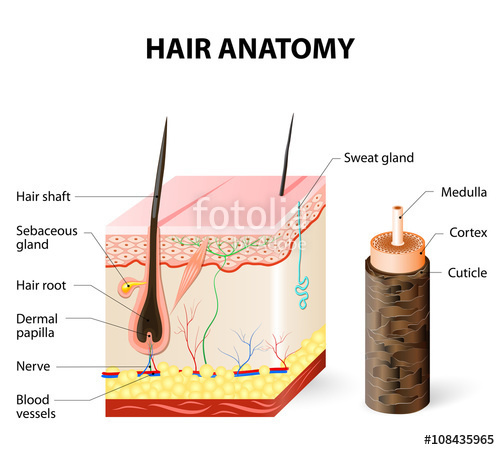 First, let us understand that hair grows from the hair follicle, which is part of the skin. Beneath the skin is so-called sebaceous glands that produce oil or sebum. This oily substance is the one that keeps the hair moisturized and prevents it from cracking. The hair goes through three cycles – the growth (anagen), rest period (catagen) and shedding (telogen). This continuous process only ceases by the time we die. Growing phase. During this time, most of the hair follicles are growing which make our hair look thick and healthy. They grow at about half an inch every month and will continue for several years at a maximum of seven years. 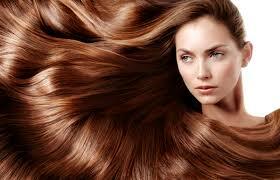 The process also allows the blood vessels to supply the necessary vitamins and minerals to the hair for it to continue growing. Majority or about 90 percent of the hair are growing at this phase. Rest phase. This anagen or transition period is only for a short time normally from two to four weeks. Not all hair strands go through this phase at the same time only about two to three percent of them. Those engaged in this phase maintain the hair strand at its present length. During this time, the follicle gets disconnected from the blood supply and shrinks in size. The hair bulb then will no longer produce the color pigment and it gets push upwards as a new hair comes out. Shedding phase. The last cycle is the falling off the hair as new hair is produced. During this period, approximately 10 to 15 percent of the hair or around 50 to 100 strands will shed every day. This final phase normally takes three months. Hair fall sometimes worries some people but it is a normal process. However, people prone to alopecia or baldness shed more hair than normal or more than 150 strands of hair on a daily basis. The abnormal condition starts with the thinning of hair followed by hair loss. In certain parts of the head which is known as pattern baldness. Overall, how our hair grows and the rate at which it grows depends largely on how we take care of it. Therefore, to keep it healthy, we must strive to be gentle to our hair and use only mild products.